The City. 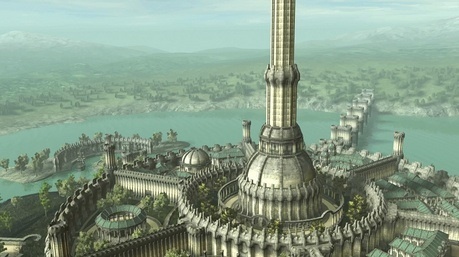 The Sentinel tower and view of some of The City.. Wallpaper and background images in the Heroes of Olympus RP Club club tagged: the city sentinel tower rp. This Heroes of Olympus RP Club fan art might contain kreml and kremlin.